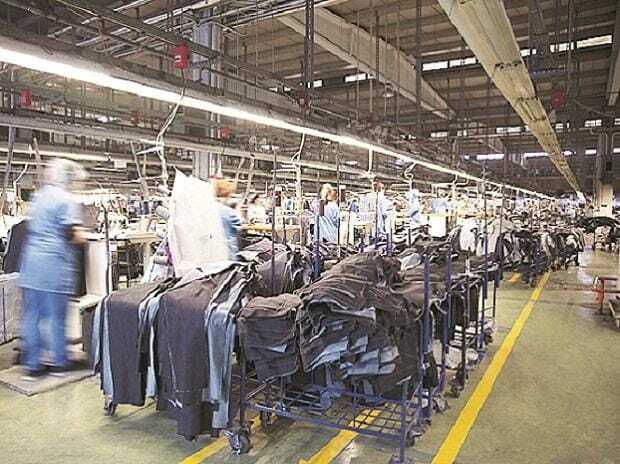 Industry body Ficci Friday said it has proposed to the textiles ministry coming up with a housing scheme in cities for workers, especially women, in garment factories. "The need for such a scheme arises from the growing difficulties faced by women garment workers due to lack of safe and conveniently located accommodation in cities," the chamber said in a statement. As availability of land is a major issue in the cities, Ficci suggested that in case the industry has suitable land, it could be offered by the government by giving higher FAR (floor area ratio) for worker housing/hostel purposes. "If the industry does not have suitable land, the local administration could be involved in the project and may be requested to offer suitable land or gram panchayat land within the vicinity of 10 km of the metro periphery. Such land may be free of cost or with a nominal lease for the industry," it said. Alternatively, it said, a suitable hostel with 500 to 1,000 beds may be constructed with the help of the PWD department and after construction, it could be handed over to industry body/NGO for running it on a no-profit basis. Female employment in the garment industry is the highest in India compared to other sectors and it stands at 70 per cent of total workforce, the chamber said. It observed that the garment sector poses certain issues which need to be addressed to arrest any further decline in women participation rate in workforce. The issues centre around two factors, namely migration and attrition. "Although many workers would wish to continue their jobs in metros, they soon give up and return back to their roots. This results in heavy attrition of 8-10 per cent per month and industry and country has to bear heavy cost by losing skilled workforce. This can be arrested by devising suitable schemes for providing safe and suitable hostel accommodation to such migrant workers," Ficci said.